What Is A Refractive Lensectomy? The main reason for a patient to receive a refractive lensectomy is to reduce their reliance on glasses or contacts. Refractive Lensectomy, rather than trying to reshape the cornea, actually replaces the lens with an artificial lens. Using the same technology that you would find being used in a modern cataract extraction, it is a relatively common procedure and is considered outpatient surgery. Refractive Lensectomy uses an Implantable Collamer Lens or ICL and is a viable option for those who simply are not suitable candidates for other corrective procedures. Those who suffer from thin corneas, excessive dry eyes or irregular corneas or those who have very high corrections are usually the best candidates for a Refractive Lensectomy. Refractive Lensectomy works differently than other corrective procedures which simply alter the shape of the cornea to produce better vision. By simply replacing the eyes natural lens with an ICL, the focusing power of the lens within the eye is changed. The ICL remains within the eye and generally requires no further surgery. Generally, this procedure is not recommended for people who still have flexibility in their actual lens as Refractive Lensectomy will actually remove the ability of the natural lens to focus naturally. For this reason, Refractive Lensectomys are generally performed on more mature patients, later in life. Refractive Lensectomy is a fairly simply procedure which generally requires very little sedation. The eye is first “frozen” and eyedrops are used to anesthetize the eye. The surgeon then makes a small incision, breaks up the natural lens and removes it. 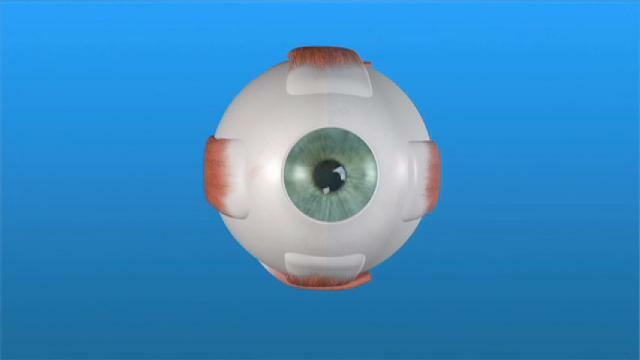 At this point the new synthetic lens is inserted and the procedure is complete. Generally, the recovery time is short and after only a few minutes, the patient is able to see clearly enough to continue everyday activities, though blurriness may still occur for a few days. The benefits of this surgery are correction for most vision included both near and farsightedness, fast visual improvement and a high success rate. Like all surgeries and procedures, there may be complications and you should discuss these with your doctor when making your decision.